Today I am telling you about the laptop which has price of 9999 rs and it is the slimmest laptop in the world as compared to their price. This Laptop is launched by the well-known manufacturer company of India RDP. It's. Price is 9999 rs. And it is lessee with Intel-quad core processor and 2GB Ram. It is the world's Slimmest laptop with this cheapest price. RDP is giving 16 GB memory card free of cost on the pre-booking of this laptop. 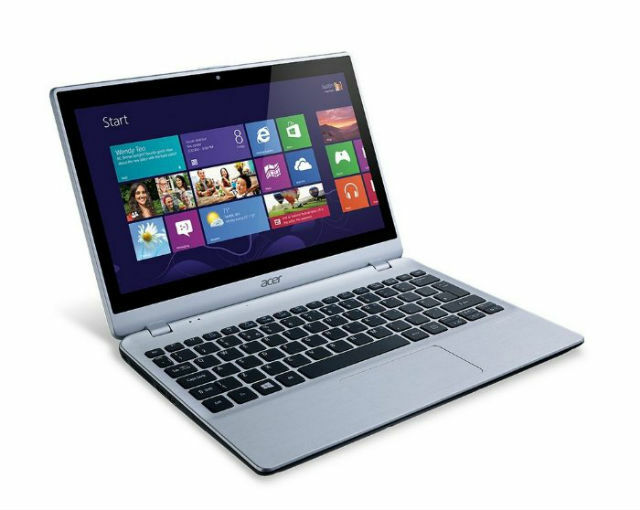 Feature:) This laptop has has a display of 14.1 inches with 1366× 768 pixel resolution . It has 2GB RAM and 32Gb internal memory which is expandable upto 256 GB. It is based on windows 10. And it has a 1000MAH battery life. It is also supported with web camera and Bluetooth 4.1.
ωιтн ρяαвѕ αи∂ ωαρ 5.